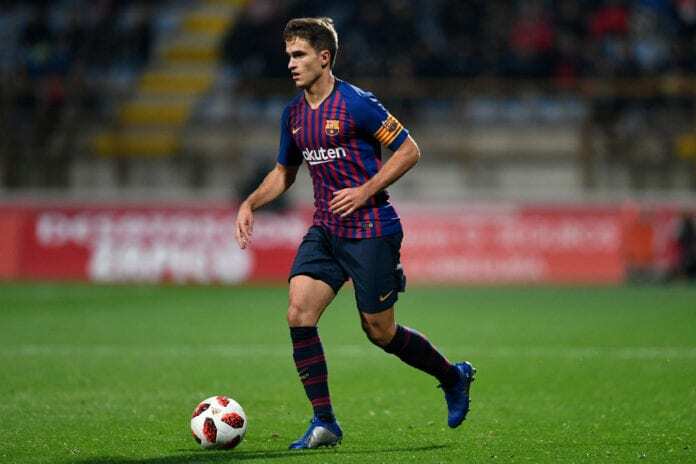 Barcelona have announced that Denis Suarez has agreed on a new contract and will now join Arsenal on loan for the remainder of this season. The 25-year-old midfielder has cut a frustrated figure at Camp Nou this term after failing to make a single start in La Liga for Barcelona. In total, Suarez has made eight appearances for Barcelona and he’s added two goals and one assist in his four Copa del Rey outings. Therefore, Suarez was keen to leave Barcelona before tonight’s transfer deadline in order to reunite with his former Sevilla boss Unai Emery on a loan deal at Arsenal. 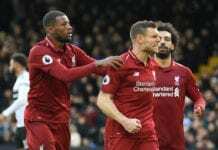 But due to the Gunners’ reluctance to buy him at the end of the season, Barcelona stalled Suarez’s move to North London to open negotiations over a new contract. The Catalan giants, who had announced Suarez’s loan move on Thursday before removing the statement from their website, have now confirmed the Spaniard has signed a new deal until June 2021 and will join Arsenal on loan. This preserves Suarez’s transfer value should Arsenal opt to not sign him permanently this summer. “FC Barcelona and Denis Suárez have reached an agreement for the extension of the player’s contract with the club, which ended on 30 June 2020, until 30 June 2021,” read a statement on the club website. The Spanish playmaker spent the early stages of his career at Celta Vigo and Manchester City before joining Barcelona in 2013. After a season with the B team, Suarez moved to Emery’s Sevilla on a season-long loan deal and made 47 appearances under the Arsenal coach. Villarreal then signed Suarez permanently in 2015 before Barcelona bought him back a year later. Suarez also took to social media today to bid goodbye to everyone at Camp Nou. “You’re a group of amazing people!” Suarez wrote on Twitter.